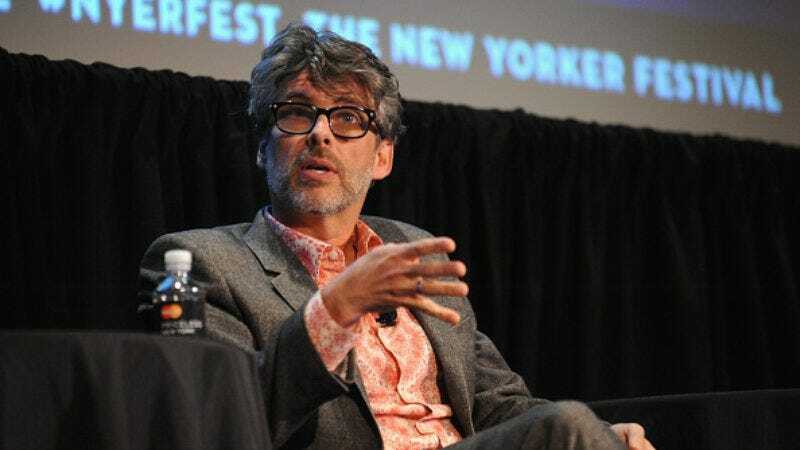 Pulitzer Prize-winning author Michael Chabon might soon be writing another musical comedy for Tom Cruise to star in—according to The Hollywood Reporter, he’s in talks to work on the screenplay for Disney’s Bob The Musical. Flight Of The Conchords’ Bret McKenzie is reportedly working on the songs, and Michel Hazanavicius (The Artist) will direct. The project has been kicking around since 2004, mostly trying to find the right screenwriter. Mike Bender (Not Another Teen Movie) and the City Slickers writing duo of Lowell Ganz and Babaloo Mandel have already given it a shot, but we guess writing a movie about how a head injury turns a guy’s life into a musical requires a more nuanced writer. At the very least it should be someone familiar with the singing curse episode of Buffy The Vampire Slayer. This wouldn’t be Chabon’s first foray into screenplays—he previously worked on the scripts for Spider-Man 2 and John Carter. THR also reports that Tom Cruise is eyeing the lead role of Bob (he must have had a great time in Rock Of Ages). Cruise, who’s currently stumping for Mission: Impossible—Rogue Nation, already appears to be prepping for the part by engaging in lip-sync battles.